This is something that I’m so glad we did. 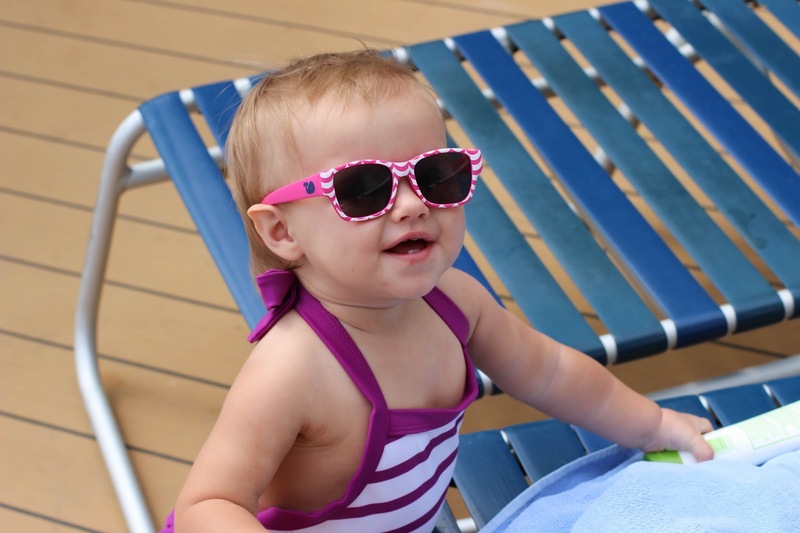 Your trip is going to be 85.6% more enjoyable (that’s exact math) if you are on a baby friendly boat. No cruise ships allow non-potty trained children into their main pools. It’s a law or something for sanitary reasons. Some do have kiddy splash pads and shallow kiddy pools. These are what you want. 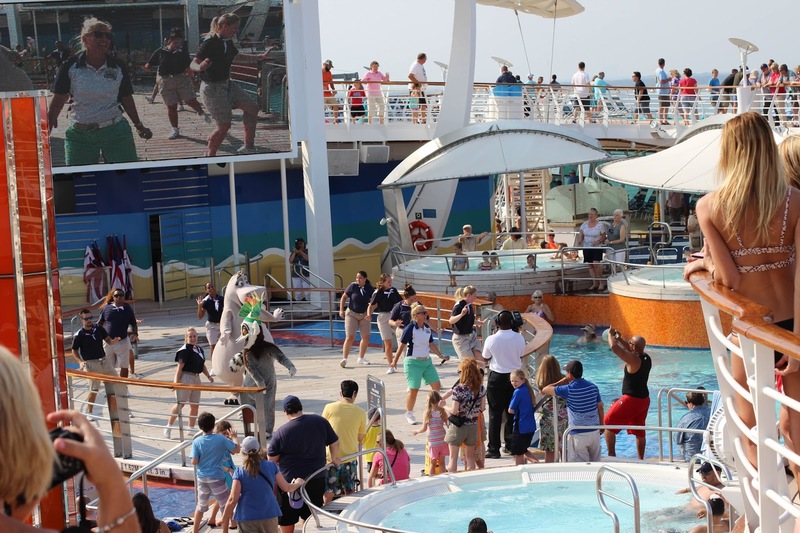 We cruised recently with our then 12 month old on Royal Carribean’s Freedom of the Seas which had a great little splash pool for babies with a flamingo fountain. There are a couple other Royal Carribean boats in the Freedom class that have something similar, and I know several Disney boats have splash pads for babies and toddlers as well. These are awesome for at sea days so that you can be outside enjoying the sun and open air! You also will want a boat with other kid friendly activities. I loved all that the Freedom of the Seas had to offer. There were Shrek characters everywhere, which Maddie Grace loved, and tons of activities aimed towards children. She really just loved all the lights and excitement everywhere and always having something to look at! Another thing I loved about our boat was that it had a nursery that you could drop your child off at for $6 an hour. It was a very clean center with the sweetest ladies working in it so I felt totally comfortable doing this. 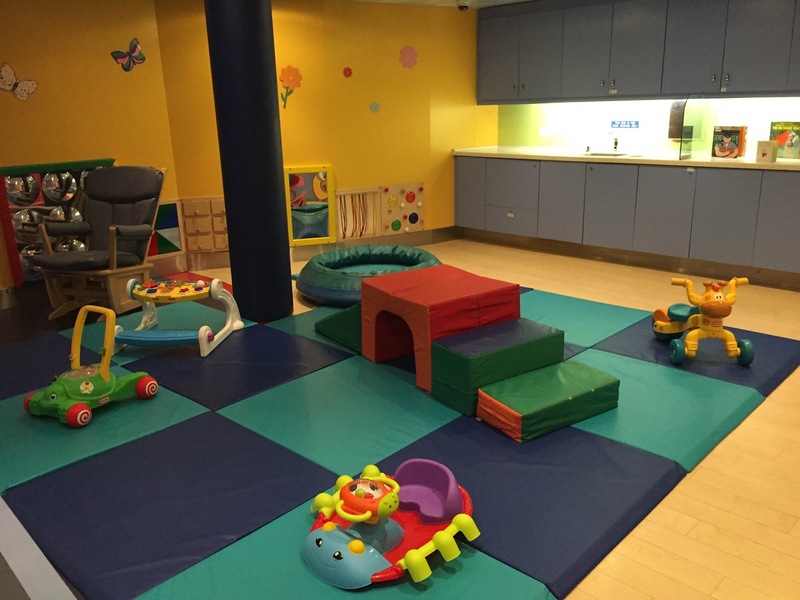 You could also rent toys for the week to take back to your room, and they had play times where parents could join the children which was a great thing to do on the at sea days. We did a 7 night trip with 2 at sea days and it was perfect – any more at sea days though and we would have had a rough time. And our at sea days were spread out and not back to back which made them bearable. The days where we got off the boat and went to the beach were the perfect amount of boat/land time for our baby, and we kept her occupied on the at sea days and she behaved great, but I think more than one in a row she would have been over it. And look no further – buy this one . Maddie Grace isn’t a stroller sleeper. Like not at all. Yet on our cruise she took every single nap in this stroller, an UppaBaby G-luxe, and even would fall asleep in it at night. I saved some money ordering on Amazon and it was still expensive, but worth every penny. Not only was it amazing because she napped in it on the beach (glorious) but it was so lightweight, folded up super small, and we put it through hell and back with transportation, being on the beach, etc, and it held up like a champ! Never been on a cruise? Well there’s not much to do at the ports themselves. There are exceptions to this of course. On our cruise we stopped at Labadee, Haiti, which is owned by Royal Carribean, and the port was an amazing beach with no travel to anywhere necessary. Every other port on our trip had very little at it, so we booked excursions for them. For two we just basically booked trips to the beach (we probably could have taxi’d but we wanted the gauruntee that the ship wouldn’t leave us if the transportation messed up and you only get this when you book through the ship) and then for our stop at Grand Cayman we booked an awesome excursion to a turtle farm. 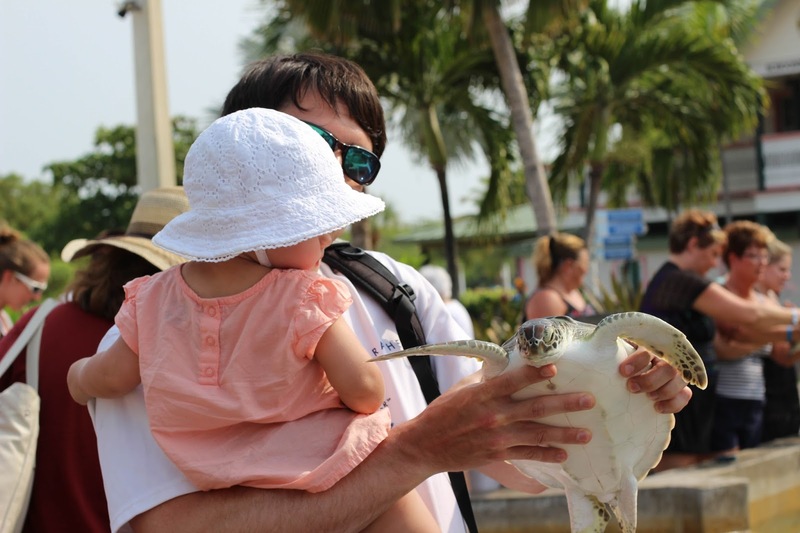 The turtle farm was a huge hit for all of us, as Tom and I took turns snorkeling with the giant sea turtles, and MG loved looking at them and petting them, and swimming in the awesome pool there! You’re not going to be able to buy diapers or formula on the boat, and you probably won’t have much luck finding them at the ports either. I was lucky because I was still breastfeeding Maddie Grace on our trip so formula wasn’t a concern, but if it is for you bring more than enough in case of any spills! Also bring more diapers than you think you will need just in case. 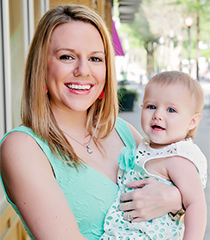 Of course pack whatever sunscreen you feel comfortable using on your baby or toddler, and any favorite activities or toys as well. One thing that surprised me was how many babies and toddlers were on our boat. There were a ton! In the room next to us there was a 6 month old, across the hall there was a 9 month old, and we met several in the 1-2 year range just being out and about. And everyone who had their babies with them were remarking how glad they were that they decided to bring them – I didn’t see any babies or toddlers who seemed to not be enjoying the trip. 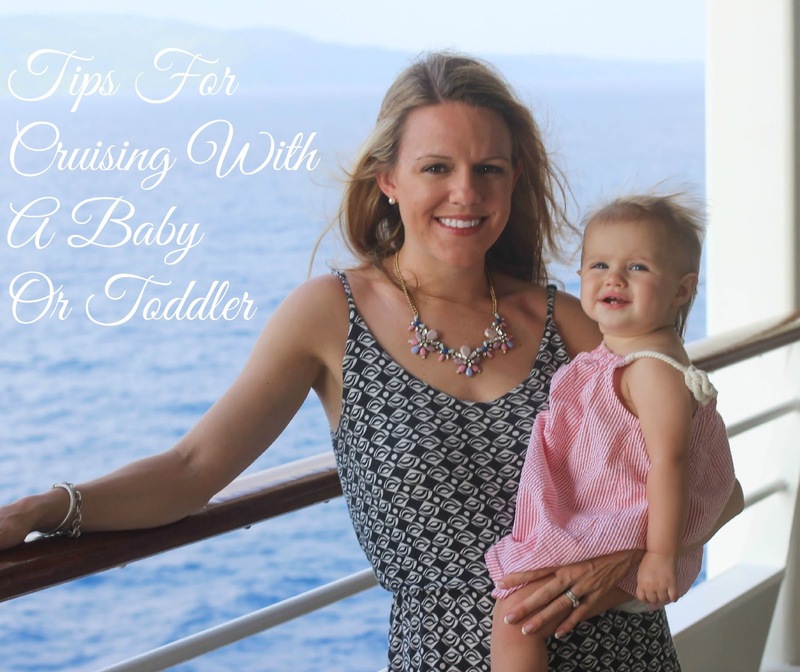 Have you cruised with a baby or toddler? What tips would you add? Or are you planning to and have any questions for me? Just let me know below! We are thinking about going on a cruise with some friends next summer, most of whom will have toddlers at that point. This is so helpful as we plan for it! We are leaving for our cruise in a little over a week! We are taking Hamp (21 months old) and I have been SO nervous! I am going to start packing this weekend. 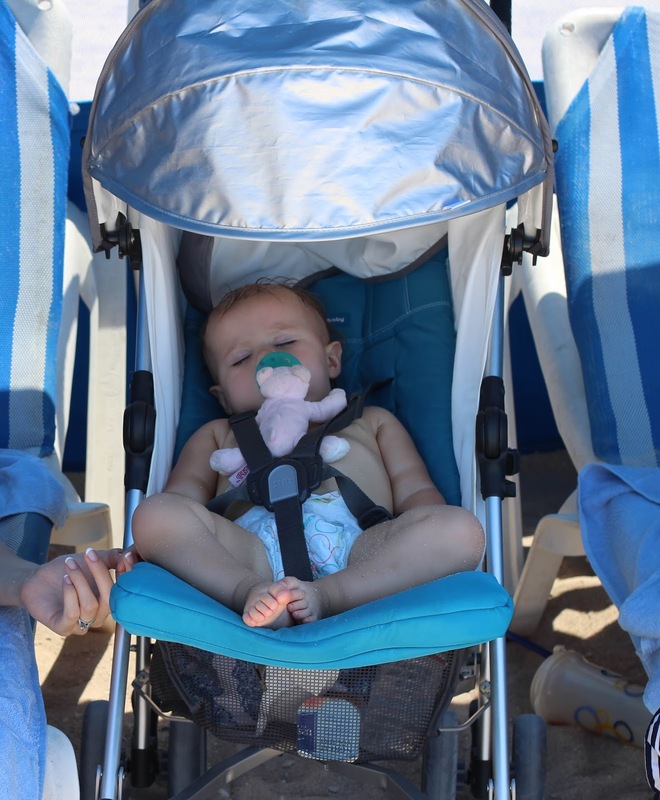 Other than an umbrella stroller, do you have any other recommendations on what to pack for the beach days? I remember doing a lot of walking to the beach area last time we went. This is a great list of tips. I was hesitant to take our kiddos then after we went once with a 7, 5 and 2 year old we realized it was actually incredibly easy way to travel. 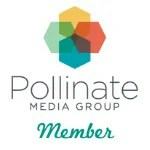 Now we've added two more and took our youngest on board at 7 months old. I love cruising with kids!! These tips are wonderful! I would have never considered taking little ones on a cruise (even though I've been multiple times) but now I think it's totally doable. I kind of want to book a cruise soon! Ok, y'all are BRAVE! I wouldn't have even blinked twice before saying HELL NO to a cruise with my little, but it looks like y'all had such a great time! These are great tips! I love this! I am all about traveling with kiddos and this looks amazing! Thanks for the tips; I can't wait to travel with our girl! You guys got the cutest family pictures on your trip! 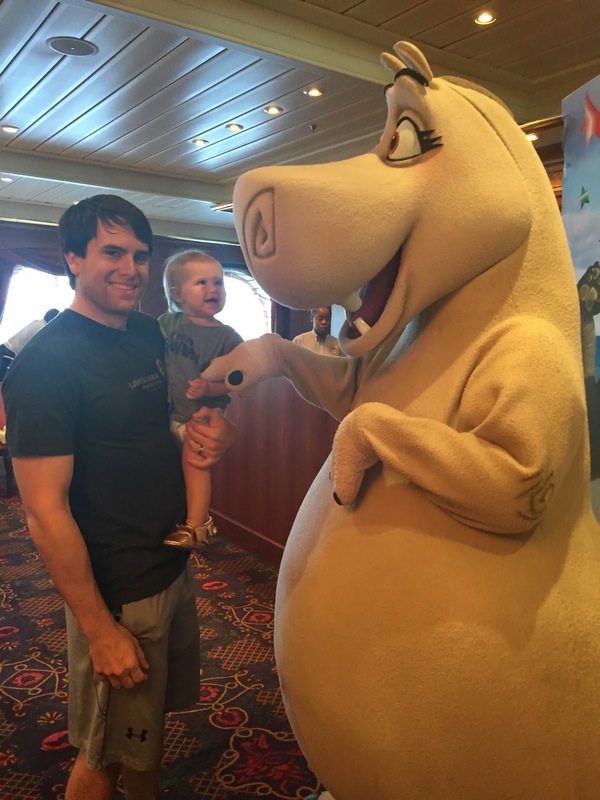 Glad you were brave enough to tackle cruising with a little one! Perfect family pictures. Cruising is the best thing to do with your life partner but here, I have learnt a lot about cruising with kids. It's always rewarding to read such motivating blogs. Now, I am thinking that I must take my kids for the alcatraz cruise tour as I have heard alot about the amenities they offer to both kids and adults. Thank you for inspiring me.